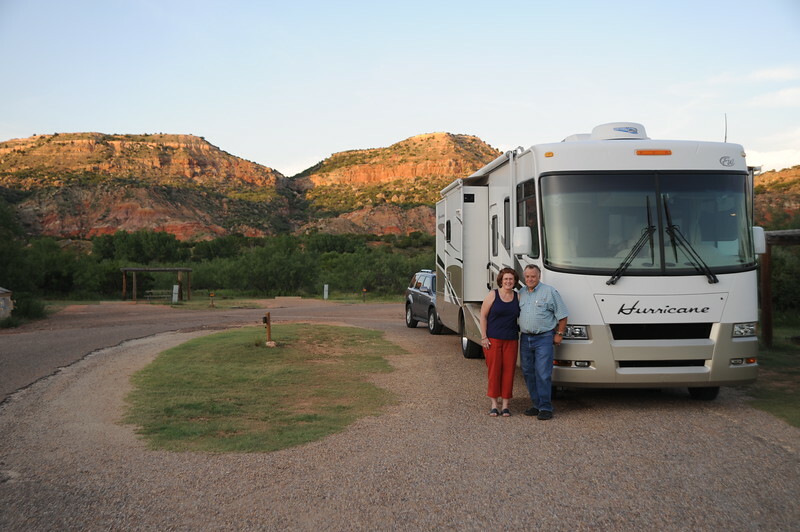 We made it to Palo Dura Canyon on Monday and spent the night in the state park. When we left the camp Tuesday morning the tempature was about 58 degress!!!! We are now headed to Loveland Colorado where we will spend the night before we head to South Dakota..